Is Alkaline Water or Hydrogen Water Better? The issues around water quality are not new, but research that is abrupting the scenes, is. Water quality can detriment a women’s thyroid, to possibly increase fluoride toxicity. Today’s topic is on the MYTH of pH water, and how H2 Molecular Hydrogen differs. If you want to tag along via audio, head over to our Youtube channel and LIKE, SUBSCRIBE and SHARE so you can be the ‘early adopter’ you are with all the top shelf science and research delivered straight to your handheld. So let’s dive in with Dr. Mercola’s teardown on H2 and pH Water! 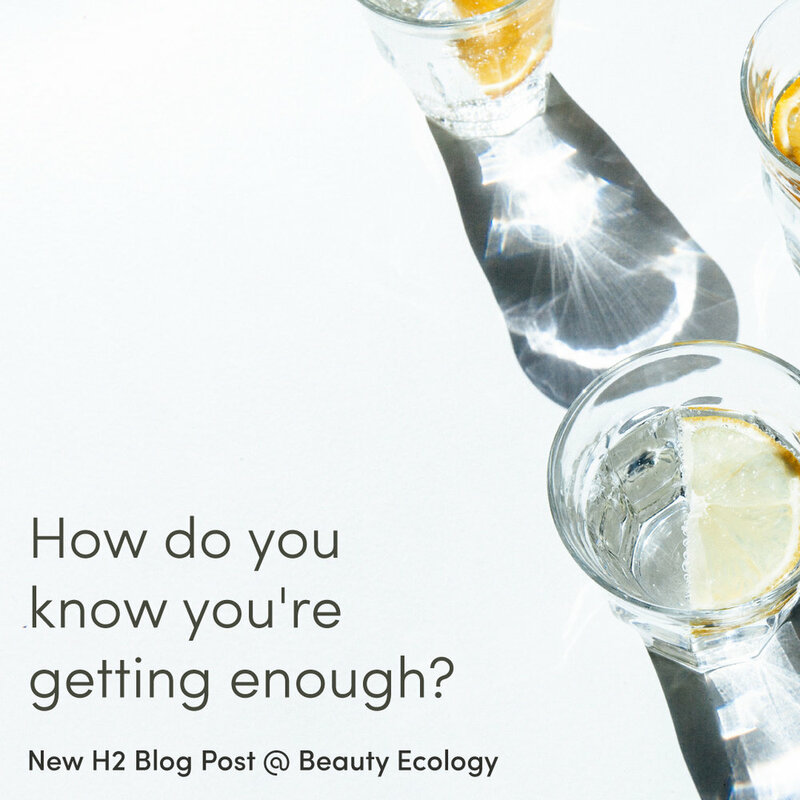 The concept of the acidity or alkalinity of your body — or of water — is based on the pH scale. What is pH? It's simply a measure of the concentration of hydrogen ions.10 In fact, the acronym "pH" is short for "potential of hydrogen." The pH scale goes from 0 to 14, and a pH of 7 is neutral. Anything with a pH below 7 is considered acidic, and anything with a pH above 7 is alkaline (or basic). But the real reason why alkaline water is a scam is that it has no buffers to maintain its pH. The instant the alkaline water hits your very acidic stomach, the pH is neutralized as there are no buffers. Truly alkaline water would have an alkaline buffer like baking soda (sodium bicarbonate), which is also our body's natural alkaline buffer. Some have claimed that as the stomach acid neutralizes the alkaline water, the bicarbonate ions are released into the blood and thus it has an alkalizing effect. This would be true if the alkaline water effectively neutralized all the stomach acid (like baking soda would), but alkaline water doesn't neutralize any significant quantity of stomach acid; the stomach acid completely neutralizes the alkaline water. So, there is no "net alkalizing effect." Similarly, Ohio State University Extension Service reports that alkaline water affects a plant's ability to obtain nutrients from the soil and can alter the soil's pH over time.14 Your body also requires a relatively stable pH, or else you'll run into problems. This was demonstrated in a Swedish well water study,15 which found both pH extremes to be problematic. So, as noted by Fenton, "alkaline water is a solution to a problem that doesn't need solving." Indeed, it makes sense that you are designed to drink water that occurs naturally, which excludes alkaline water with pH levels of 9.5 and above. Over the ensuing decades, anecdotal and scientific evidence accumulated substantiating many other benefits of ERW such as: protecting DNA from radical damage, increasing glucose uptake, improving diabetes, preventing premature cell death, offering liver protection, preventing lipid oxidation and others. However, it was uncertain as to how ERW was producing these benefits." We later discovered that the benefits in this model were mediated by H2-induced gastric ghrelin secretion via a ß1 adrenergic receptor-dependent pathway. Although hydrogen's effect in Parkinson's disease has now been confirmed in a human clinical trial, more research is necessary to reveal the molecular mechanisms responsible for the therapeutic benefits of H2. As a result, you see improvements in superoxide dismutase, catalase and glutathione levels, for example. Not only does hydrogen selectively reduce the most toxic radicals, but it can help prevent an excess (which becomes toxic) of the free radicals from being produced in the first place. H2 also activates the Nrf2 pathway when needed. Nrf2 is a transcription factor that, when activated, goes into the cell's nucleus and binds to the antioxidant response element in the DNA. It then induces the transcription of further cytoprotective enzymes such as glutathione, superoxide dismutase catalase, glutathione peroxidase, phase II enzymes, heme-1 oxygenase and many others. A landmark paper on molecular hydrogen came out in Nature Medicine in 2007, showing 2 percent hydrogen gas was effective at preventing brain damage from ischemia reperfusion and, as an antioxidant, has powerful therapeutic applications. "Water has the chemical formula H2O, and hydrogen peroxide has the chemical formula H2O2, which by comparison contains an extra oxygen, not hydrogen. So, it does not, indeed it cannot, form hydrogen peroxide. Therefore, hydrogen water and hydrogen peroxide are completely different substances. Furthermore, hydrogen peroxide cannot be used to generate H2 gas or make hydrogen-rich water." "To alkalize your body means that you give the body the ability to maintain a proper pH, but in order to do that you need water with alkalinity not alkaline water. pH merely measures the degree of acidity or alkalinity, not the capacity to neutralize acid … You also don't alkalize your body based upon pH, but rather on alkalinity.